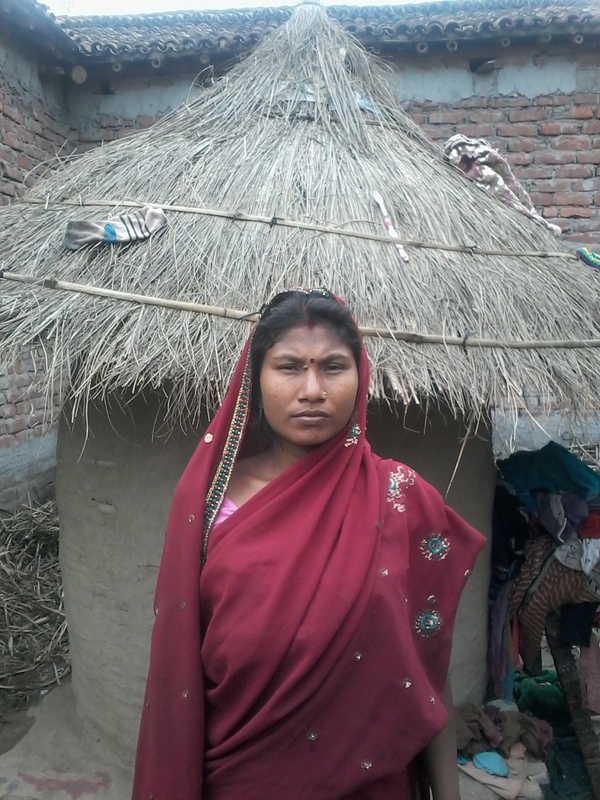 Balkishan Khawaas, Baldani Devi’s husband had been disowned by his family for some reason. The event forced him to migrate to Punjab in search of employment and financial security. In the absence of any bank account, every time he had to travel back home, he used to carry all the hard earned cash with him. Many a times, he was robbed in course of the journey. Then, Soochna Seva Kendra informed him about the existence of Pradhan Mantri Jan Dhan Yojana (PMJDY). PMJDY is a National Mission on Financial Inclusion programme, encompassing an integrated approach to bring about comprehensive financial inclusion of all the households in the country. The plan envisages universal access to banking facilities with at least one basic banking account for every household to facilitate financial literacy, access to credit, insurance, pension and many other benefits. Moreover, the Sevaks completed the entire registration process on his behalf and had a bank account opened for them at the nearest bank branch. Since then, Balkishan has learnt to safely transfer the money directly to his wife’s account through the banking facilities, courtesy the assistance of Soochna Seva Kendra. The family is now highly grateful to the Soochna Seva Kendra and have been encouraging others to reach out to Soochna Seva.